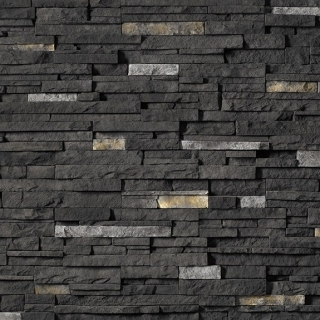 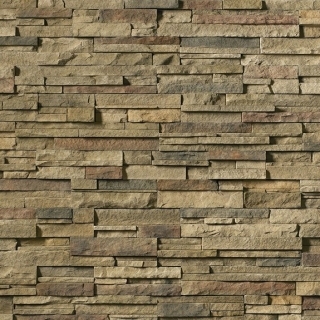 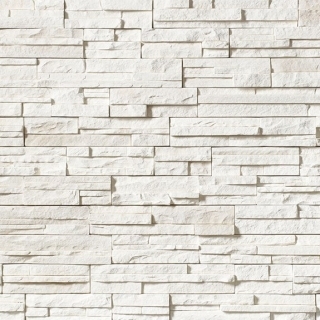 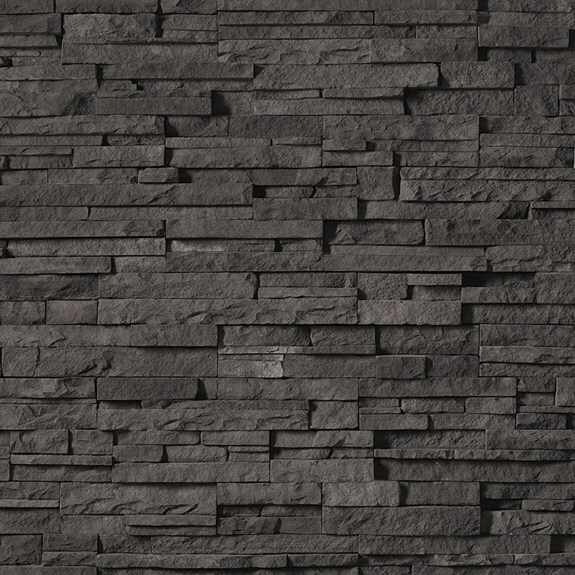 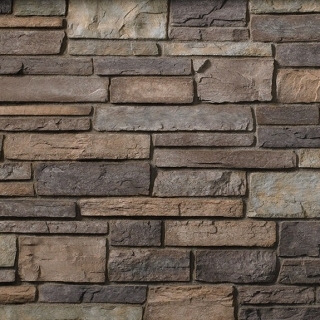 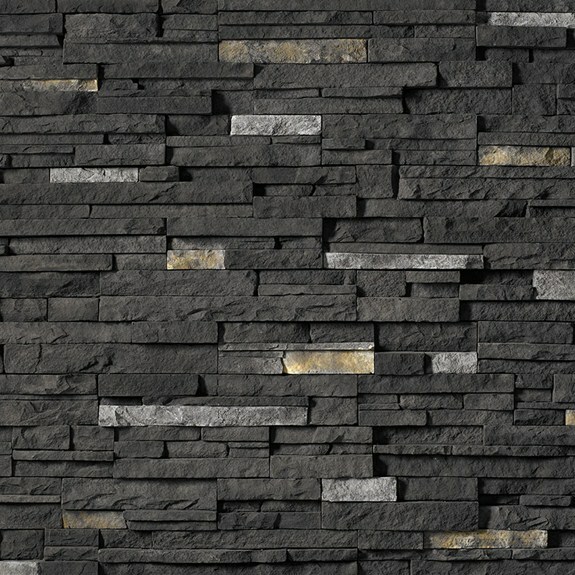 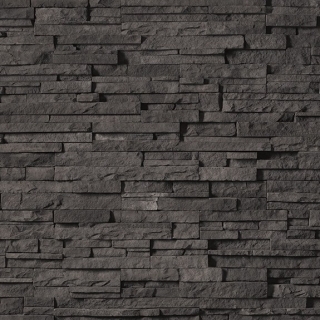 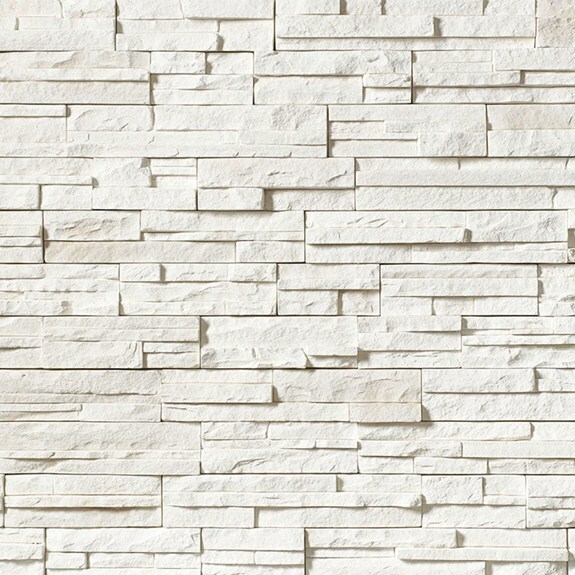 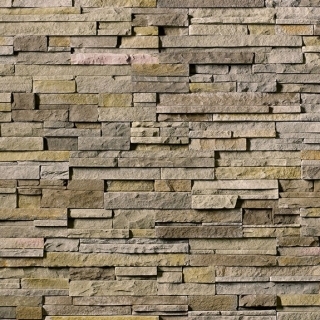 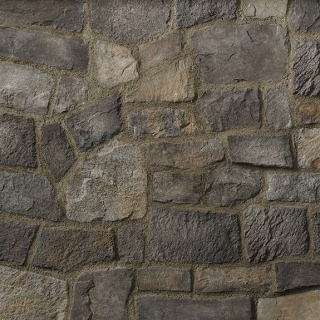 Arroyo Building Materials invites you to explore Cultured Stone® veneers and the many ways these unique design elements can help you transform your home into a tangible expression of your dreams. 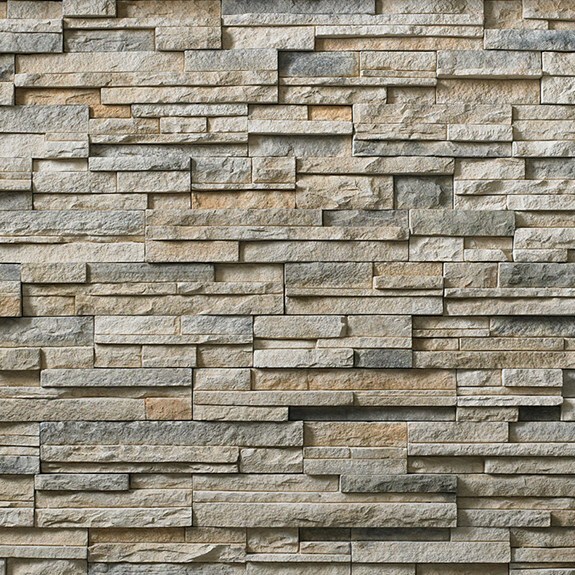 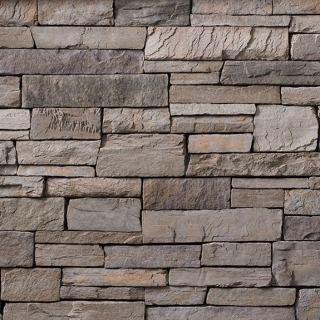 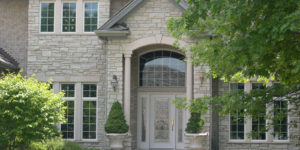 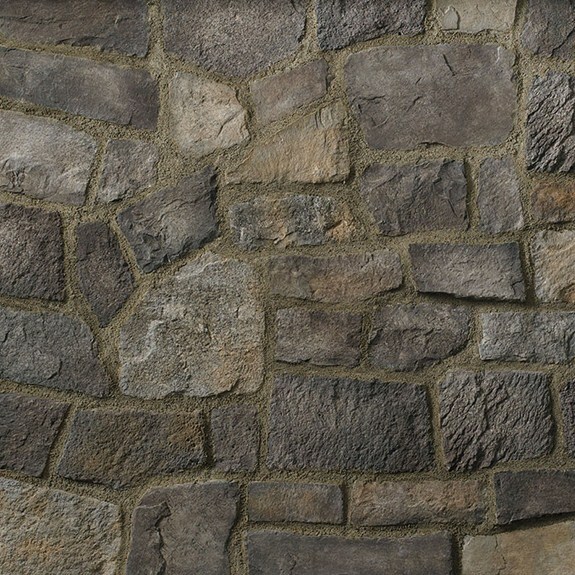 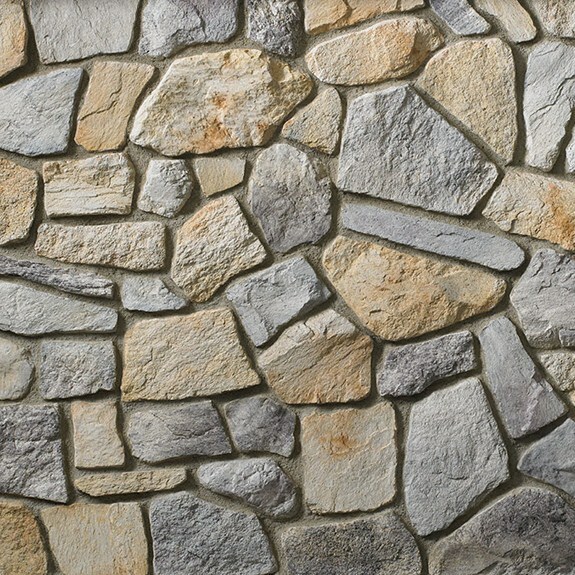 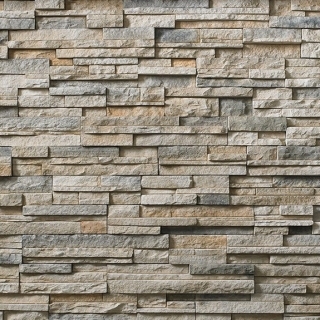 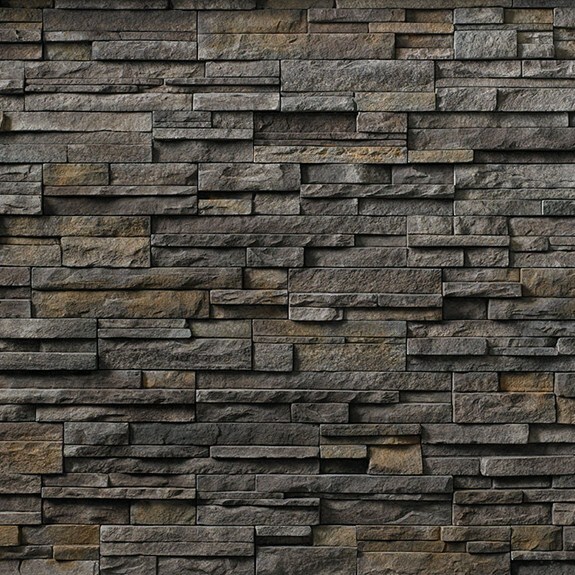 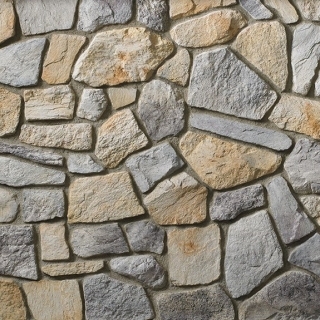 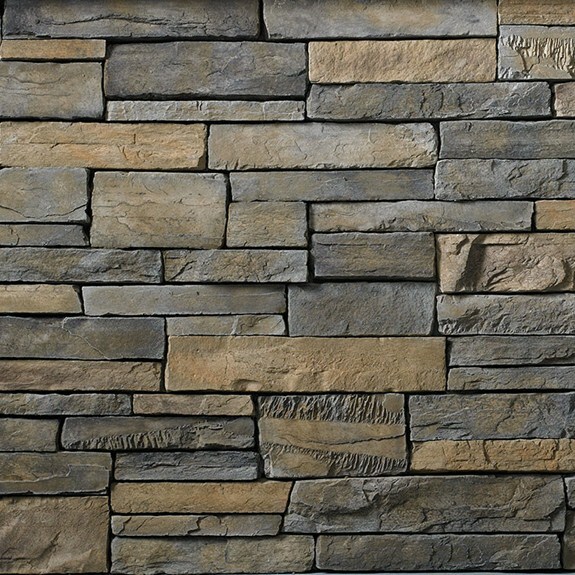 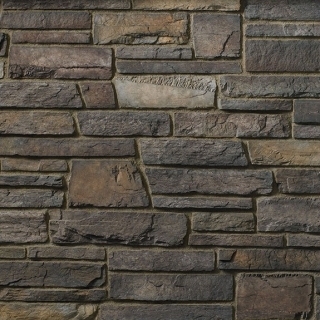 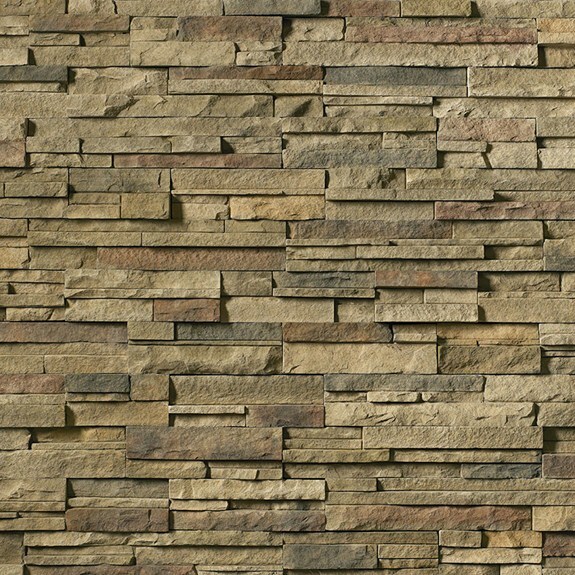 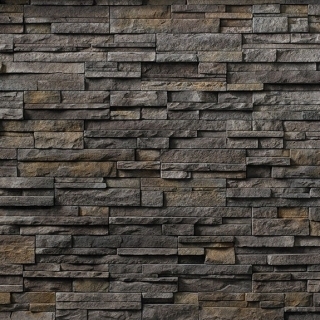 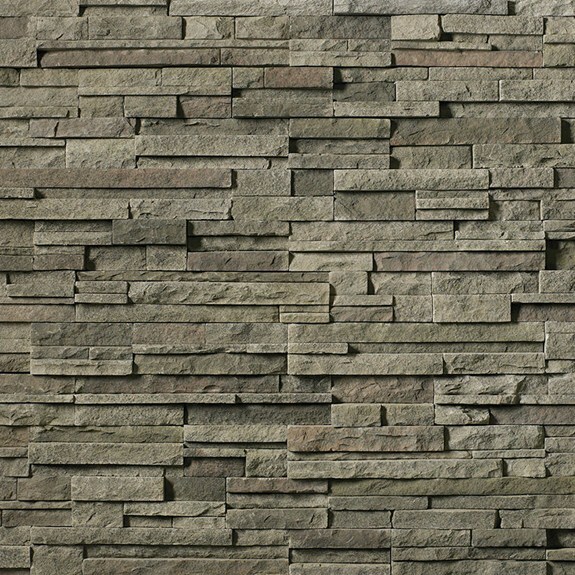 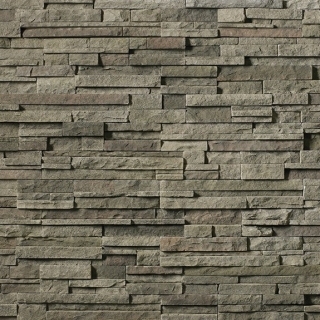 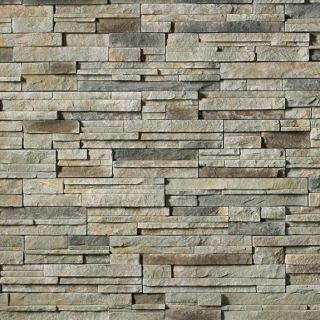 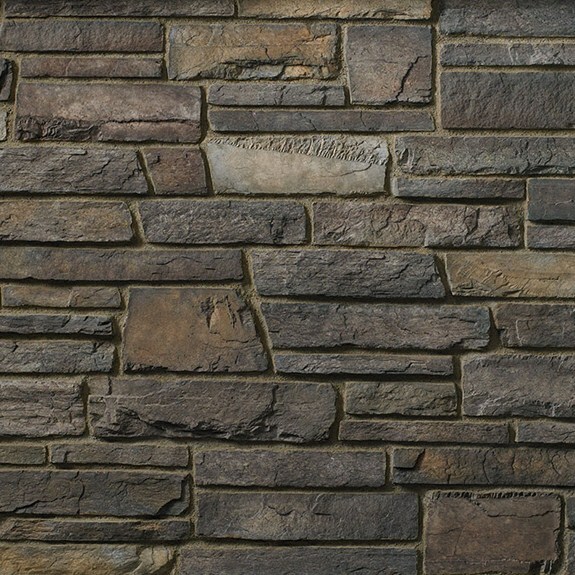 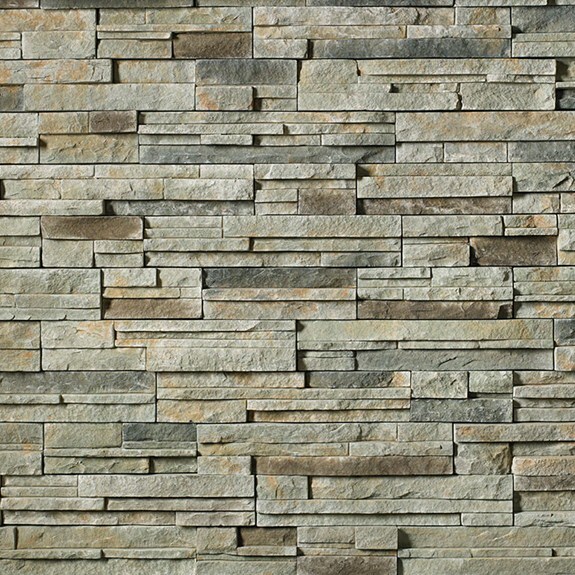 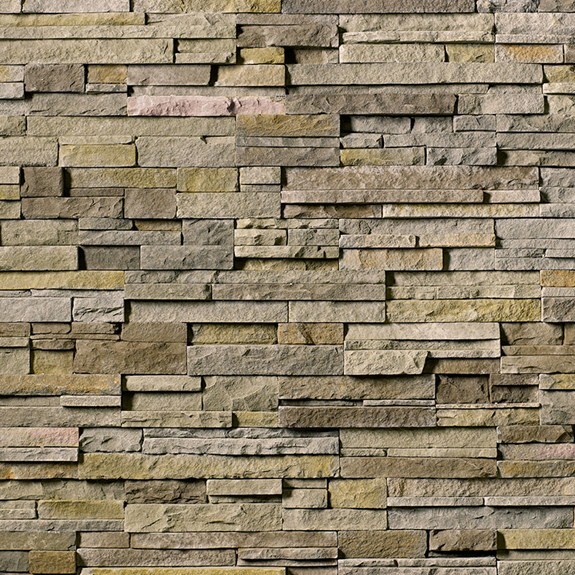 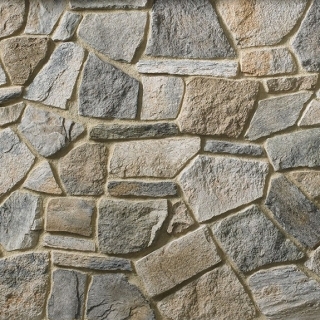 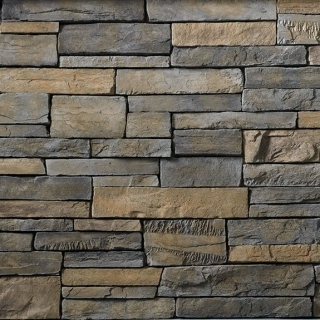 Cultured Stone® manufactured stone veneer, will not only enhance the beauty of your dream home, it will also add value and maintenance-free performance while helping to protect the environment. 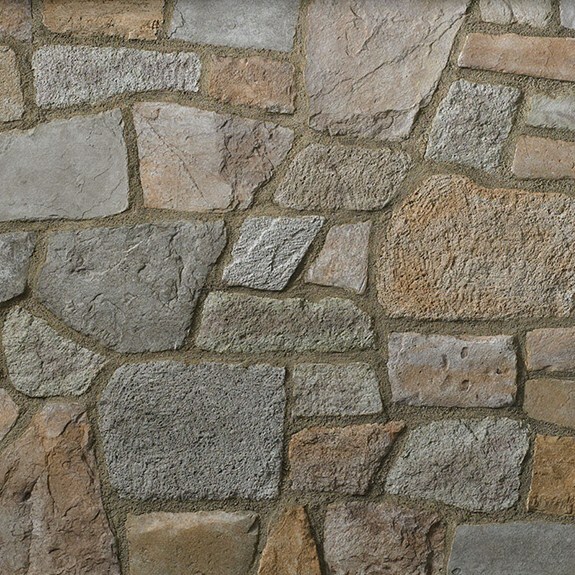 Whether you choose Cultured Stone® manufactured stone for interior design elements, such as fireplaces and kitchen backsplashes, or exterior accents, you can expect the finest quality from the company that has led the industry in innovation for more than 50 years. 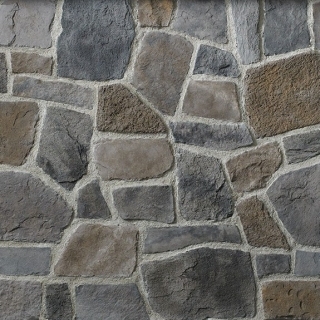 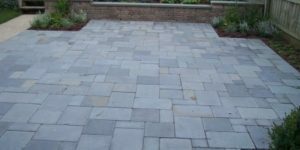 Cultured Stone® products are cast in molds taken from carefully-selected natural stone, using a process that faithfully captures even the faintest detail. 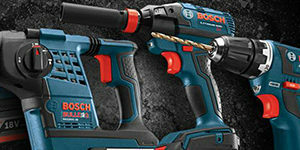 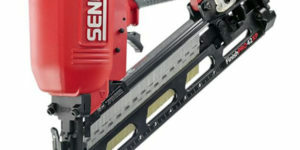 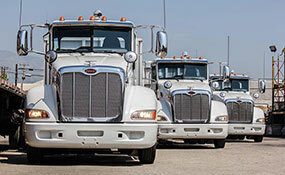 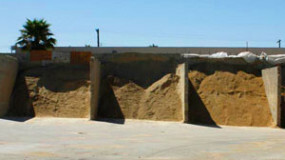 Each color and texture uses its own blend of Portland cement, lightweight natural aggregates and iron oxide pigments. Even on close examination, these manufactured stones look and feel just like the originals. 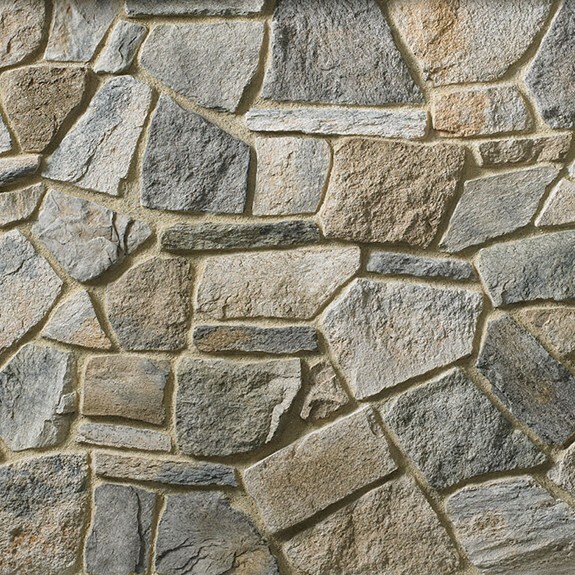 Arroyo Building Materials carries Cultured Stone by Boral – call today or stop by our 11 acre facility for an up close look at all our stone products.